At Crittersitca, we make sure that your pet cat stays healthy and fit with the help of veterinarian’s advice. Crittersitca makes you understand your cat better. All in all, it is an ultimate guide to cat care tips that will transform you into a professional pet trainer. Keep your kitty happy and healthy as the health of the pet is most important to enjoy good times with your cat. 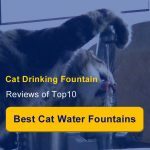 As a responsible and good cat owner, you need to learn some basic care tips in order to keep your cat fit and maintain a healthy relationship with the pet. 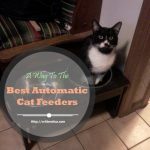 The articles listed below will aid in taking care of your cat and guides all things about the newly adopted cats. Your cat’s nutrition is of chief importance, useful information about the easy feeding products and proper hydration. Also, a kitten should feel comfortable in your place. 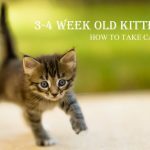 Crittersitca will help you; complete guidance on taking care of kittens that are just 12 weeks or less providing food chart, feeding times, choosing the best litter and carrier box. Get information on grooming, feeding, housing, handling, litter training along with the behavioral problems of cats. 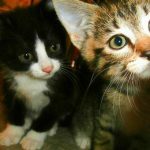 Lots of advice about cat’s health, care and nutrition. As a result, you’ll find it easier to keep your cat in the best condition possible to have good times with it.